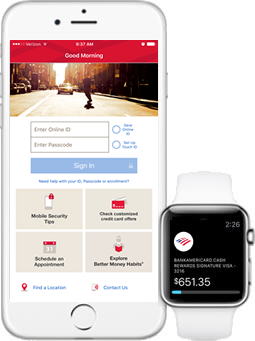 Bank of America Mobile Banking for iPhone® and iPad® Bank of America's mobile banking apps for iPhone® and iPad® give you the flexibility to bank anytime, anywhere. 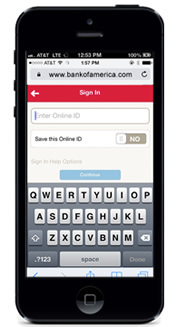 Download the mobile banking app today. Sync your Apple Watch with your iPhone to get balances, transactions and alerts on your watch. 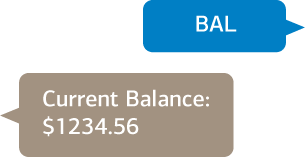 You can even see how close you are to your credit limit.